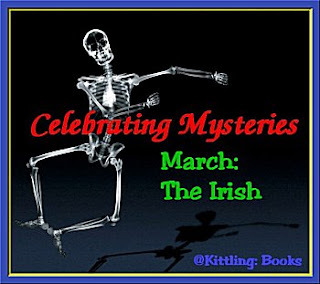 I've had a grand time this month talking about Irish mysteries. 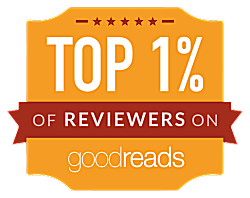 I hope you're enjoying it, too-- and that you've found some books to add to your ever-increasing To Be Read stacks. Having spoken of Irish historical mysteries and Irish private investigators, I thought it was high time to shine the spotlight on law enforcement on the Emerald Isle. I have a fondness for police procedurals. When writers use the cruel and demanding rack of Job versus Personal Life, it can lead to some marvelously layered and conflicted characters. 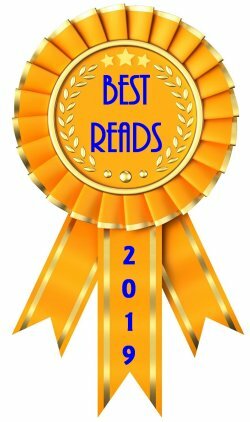 This weekend, I'm featuring three writers who have created three of Ireland's top cops: Brian McGilloway, Julie Parsons, and Rob Kitchin. 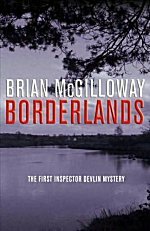 Author Brian McGilloway of Derry, Northern Ireland, is the creator of Garda Inspector Benedict Devlin, who's a bit different from most cops in crime fiction: for the most part, Devlin has a happy home life, is respected in his small community, and is very likable. A character like this could so very easily be bland, but Devlin has the soul of a poet, plenty of common sense, and some misconceptions about the modern world that make him someone with whom a reader can relate. The corpse of local teenager Angela Cashell is found on the Tyrone - Donegal border, between the North and South of Ireland, in an area known as the borderlands. Garda Inspector Benedict Devlin heads the investigation: the only clues are a gold ring placed on the girl's finger and an old photograph, left where she died. Then another teenager is murdered, and things become further complicated when Devlin unearths a link between the recent killings and the disappearance of a prostitute twenty-five years earlier - a case in which he believes one of his own colleagues is implicated. As a thickening snow storm blurs the border between North and South, Devlin finds the distinction between right and wrong, vengeance and justice, and even police-officer and criminal becoming equally unclear. 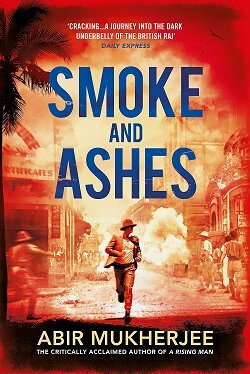 A dazzling and lyrical debut crime novel, "Borderlands" marks the beginning of a compelling new series featuring Inspector Benedict Devlin. Julie Parsons was born in New Zealand but moved to Ireland at an early age. 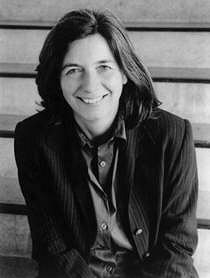 She now lives in Dublin, and has written several standalone thriller and suspense novels as well as two mysteries featuring Detective Inspector Michael McLoughlin. McLoughlin is the more typical police detective who depends a little too much on alcohol to help him make it through the day, but Parsons has the skill to take conventions and make them work for her. So far the series numbers only two books, but I can be hopeful of more, can't I? Narrated with stunning confidence and sophistication, Irish TV talk-show producer Parsons's first novel depicts the complex relationship between a mother and her daughter. Dr. Margaret Mitchell, a Dubliner who emigrates to New Zealand in 1975 shortly after the birth of her daughter, is now a well-known psychiatrist who has made her mark in women's mental health. 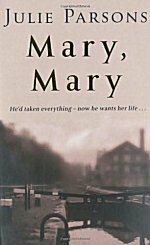 When she returns to Dublin to care for her dying mother, Maggie is accompanied by her daughter, Mary, a vital young woman of 20. It is Mary's disappearance and the discovery of her viciously mutilated body that sets the story in motion. Related alternately from the point of views of Maggie, the inspector and the murderer (whose identity we know, but whose motivation we learn gradually), each scene is beautifully paced and plotted, and even minor characters are deftly drawn and psychologically believable. Appearing in her mother's memory in a kind of instant flashback, Mary is vividly conjured, and Maggie's devotion to her poignantly portrayed. 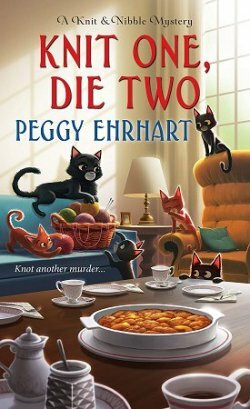 Parsons writes short, quickly paced scenes that raise the suspense level in taut increments, and her story is full of genuine surprises and fresh plot twists. While shocking, the novel's conclusion is powerful and convincing, totally in keeping with the characters Parson has drawn and with the complex psychological relationships she depicts. 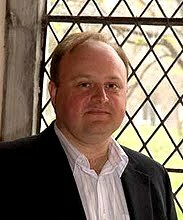 Rob Kitchin is the director of a research institute at the National University of Ireland, Maynooth. 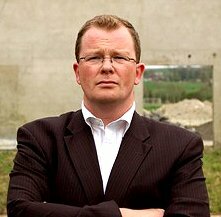 He's edited eighteen academic books, but what I'm grateful for are the two books he's written featuring National Bureau of Criminal Investigation Detective Superintendent Colm McEvoy. McEvoy's wife has recently died of cancer, which has given him the impetus to stop smoking. He's lost too much weight, his suits hang off him, and he's trying to come to grips with being a single parent. Nothing comes easily to this man in the midst of a very real grief. It is April in the Wicklow mountains and a young woman is found dead, seemingly sacrificed. Accompanying her body is Chapter One of "The Rule Book" - a self-help guide for serial killers. The case is assigned to the National Bureau of Criminal Investigation and headed by Detective Superintendent Colm McEvoy. Less than twenty-four hours later a second murder is committed. Self-claiming the title 'The Raven', the killer starts to taunt the police and the media. 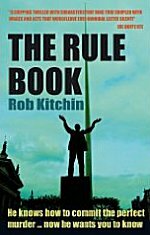 When the third body is discovered it is clear that The Raven intends to slaughter one victim each day until "The Rule Book" is published in full. With the pressure from his superiors, the press, and politicians rising, McEvoy goes after a killer that is seemingly several steps ahead. Is the "Rule Book" as definitive as The Raven claims? Hopefully I've persuaded you to add at least one of these Irish policemen to your wish lists. Which one did you choose? Devlin? McLoughlin? McEvoy? Did I leave out anyone? Next Saturday on Celebrating Mysteries: Odd Lots. Don't forget to stop by! All three authors appeal to me. I'll check them out. I guess I can be glad that they haven't written a long list of novels since I'm only planning to live to be 100. Then after getting my letter from the president, whoever she may be, I'll be ready to go. Ah, what a great taste you have Cathy! I love them all three, especially McGilloway (because of the excellent sense of place). I love this post! I've just read Borderlands last fall, and really enjoyed it. I'm looking for the next one now. I haven't heard of the other two writers, so I'm thrilled that you wrote about them. Have you read any Bartholomew Gill? He wrote a whole series of Irish mysteries. I've read many in his series, I've just started Death of a Joyce Scholar. Barbara-- Are you *sure* you're going to be ready to go then? Susan--Bartholomew Gill is on one of my many lists of books and authors that I have to get to...one of these days. Like everyone else, I suffer from not-enough-hours-in-the-day-itis!